In the north, when it was still frozen, Yunnan's Xishuangbanna was still tree-lined and directly crossed the winter to spring. 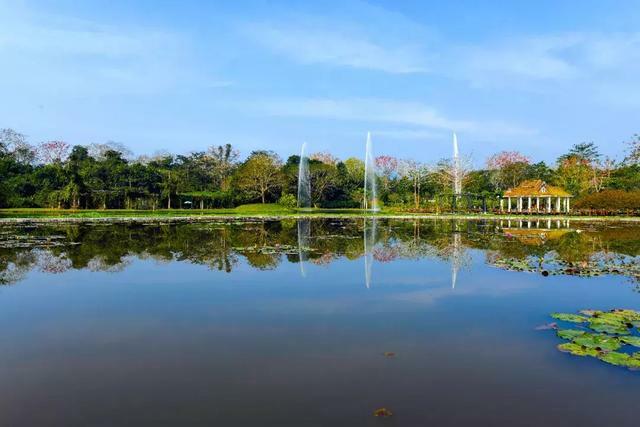 As a result, Xishuangbanna Tropical Botanical Garden has become the Spring Festival, winter vacation travel place of choice. Xishuangbanna is located in the southwestern tip of Yunnan Province. 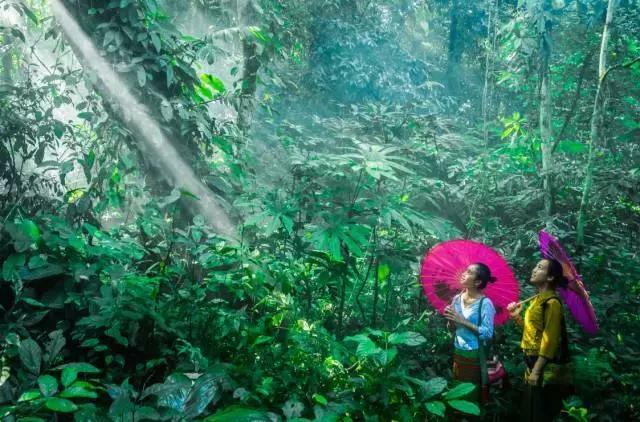 The ancient Dai language is "Meng Parana Xi", which means "ideal and magical paradise" and is famous for its magical tropical rain forest natural landscape and ethnic minorities. 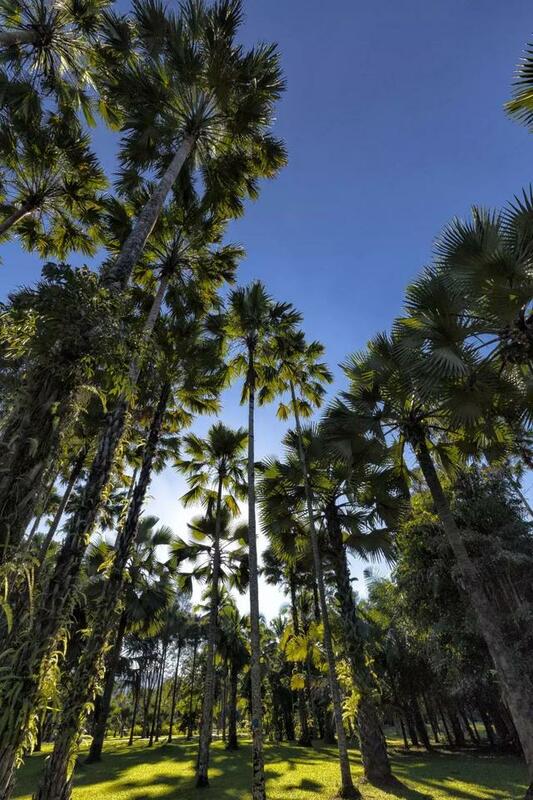 The Xishuangbanna Tropical Botanical Garden is the place where the wonders of Xishuangbanna come together. There are several ponds in the Botanic Garden. When the weather is nice, the nearby trees are reflected in the pool water, harmonious and natural, and people can not help but imagination. In the summer, the center of the pool has disk-shaped plants, each measuring nearly a meter in diameter and capable of carrying more than 30 pounds. If a child is put on, he can step on the leaf and will not sink. This is the famous "Wang Lin", the king's gas overflowing rapidly, leakage in shape. "Red beans raw southern country, the spring to send a few sticks; advised you to pick more, the most Acacia." 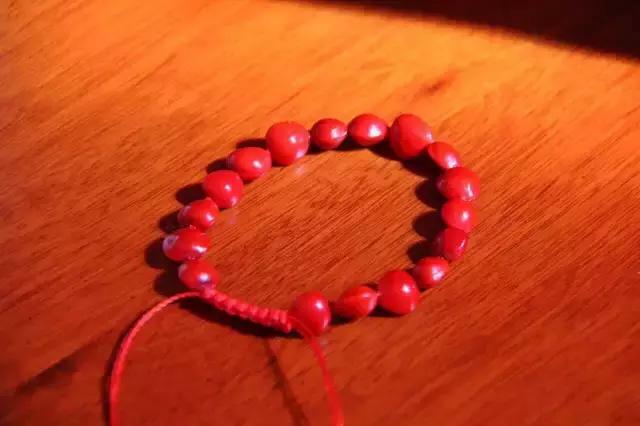 When you go into the Botanical Gardens, good luck, you can pick up brightly colored blood, heart-shaped beating, red and shiny , Do not rot or decay, the color crystal and fade, its shape and texture, are "heart" shaped red beans. It is also the sustenance of each other's thoughts, express love token. 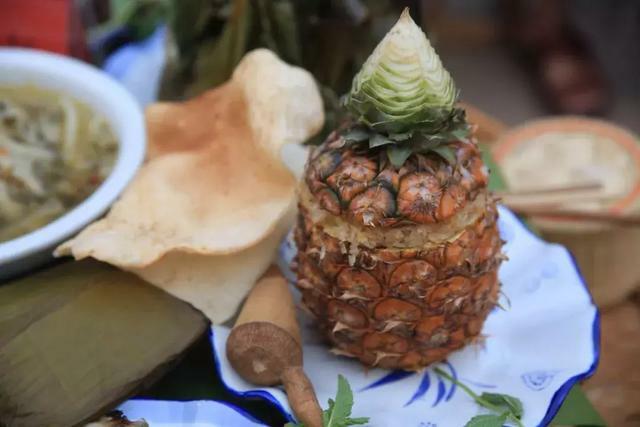 If you are hungry, there are also a variety of local delicacies in the botanical gardens, mainly Dai food, Dai dishes with glutinous rice, sour and roast meats, aquatic foods mainly multi-use wild plants to make spices, unique Ethnic flavor. Among them, the most characteristic pineapple purple rice, pineapple and purple rice is the whole pineapple cut open, remove the pineapple pulp which will be taken out of the diced diced and well soaked purple glutinous rice stir and re-fill pineapple shell, covered with pineapple After the lid into the Zhenbang cook, smell the smell, you can open the lid food. 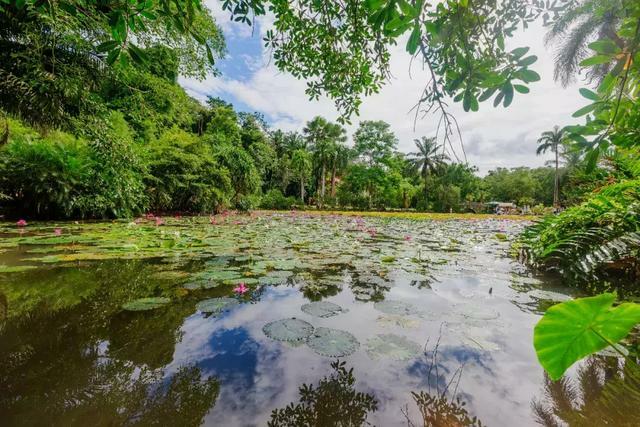 Xishuangbanna Tropical Botanical Garden everywhere full of surprises, everywhere full of magic, in addition to those mentioned above, there are many new things waiting for you to discover, where the Spring Festival, winter vacation to play? 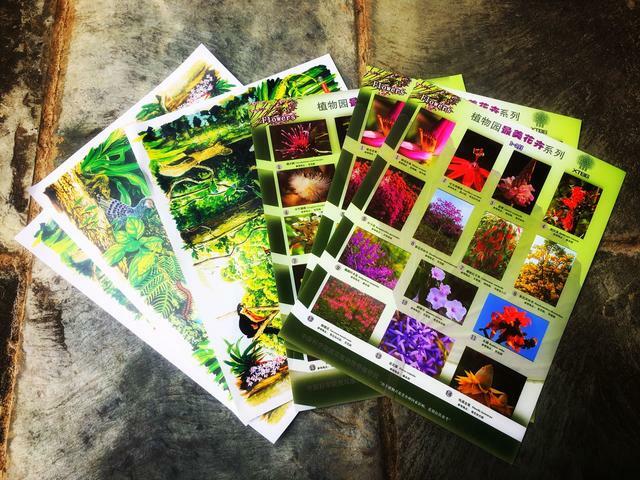 Xishuangbanna Tropical Botanical Garden is your best choice. b. Banna Bus Terminal (Civil Aviation Road No. 3) take the shuttle bus to the Botanical Garden. 2. 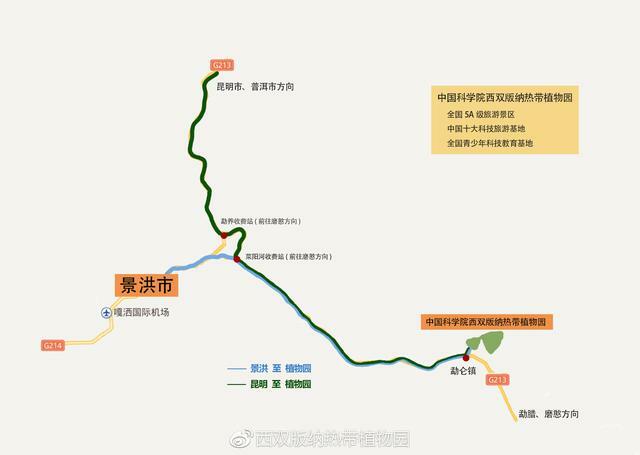 Coach: From Kunming South Railway Station to Menglun. 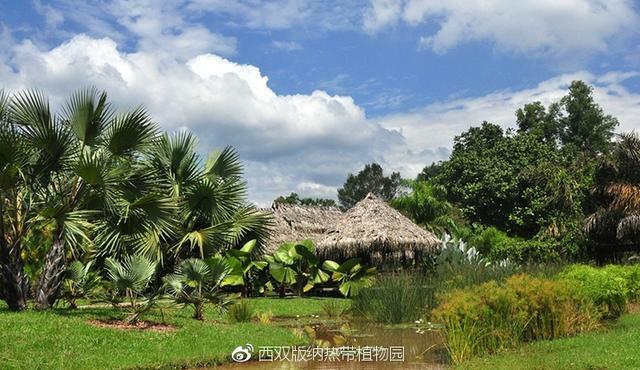 February 16 to 22, Xishuangbanna Tropical Botanical Garden will use the new media platform to launch live sharing to send blessing activities, calling tourists to use pictures, short videos and other ways to record with family and friends in the Botanical Garden tour of the beautiful moment, and through Weibo, WeChat Participate in sharing interactions, but also get rich prizes. During the garden period, visitors who can bring their children in the flower garden and the terminal of the car battery can receive a balloon for free. 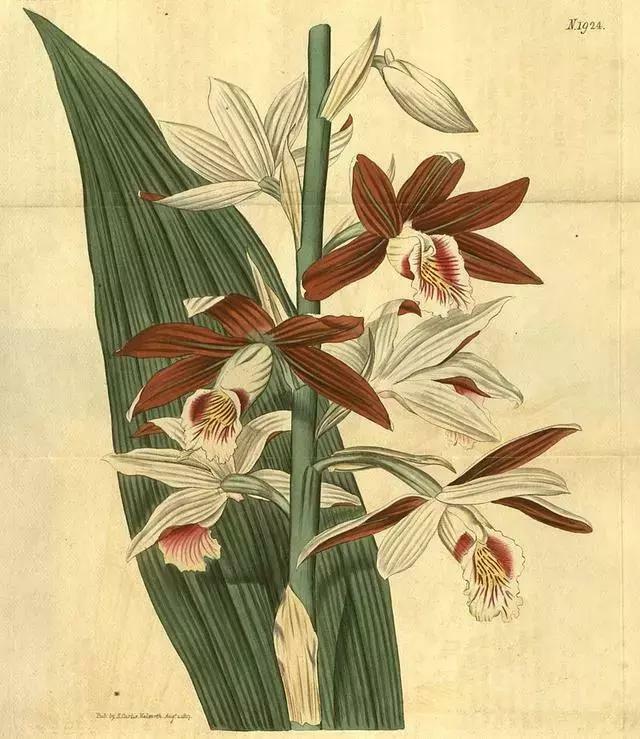 Phaius tancarvilleae (L & # x27; Hér.) Blume is a perennial large orchid of Orchidaceae. In the Ming Dynasty, "Qunfang spectrum" Purple, rolled into a cylinder, slightly like crane top "and as a crane top blue. 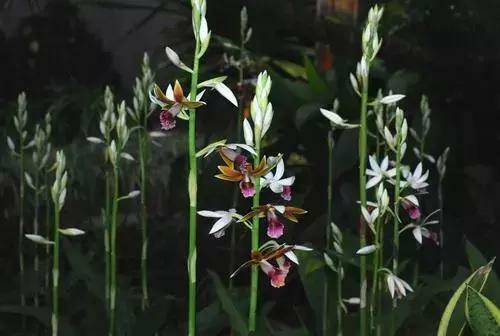 The orchid top shape is similar to the national orchid, but compared with the traditional national orchid, its leaf is as big as palm, nearly 2 meters high, unmatched; flowers are large and brightly colored, with more than 10 flowers on the inflorescence hovering, elegant posture, shape flirtatious , But also with Guolan different temperament. In modern times, "Lingnan LanYan" can be attributed to "like LanYiNa Lan", or because it carries a kind of mixed feelings of fear and misery. Due to over-excavation and the destruction of habitats in recent years, even the loss of the habitat, Hedland already in our country endangered, the field has been hard to find its. At present, many cultivars have been bred in Hedlandland. 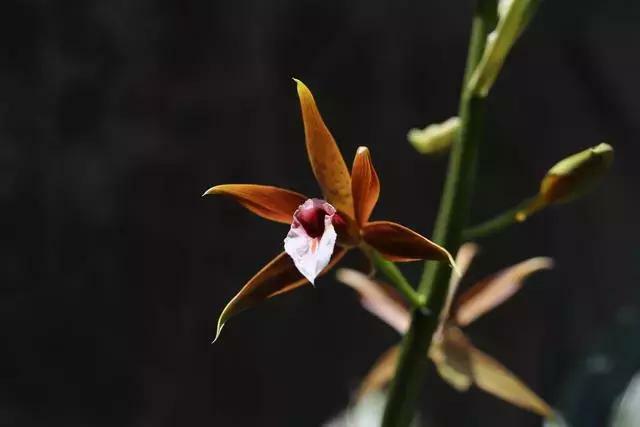 Some of the plants exhibited have been expanded and cultivated in recent years by using introduced and preserved native species in Xishuangbanna Tropical Botanical Garden. The purpose of the exhibition is to inform the public that although the orchids are beautiful and loved by all, they must be well-regarded. The orchid tops bloom from early February to late April, and full bloom is expected from late February to early April.